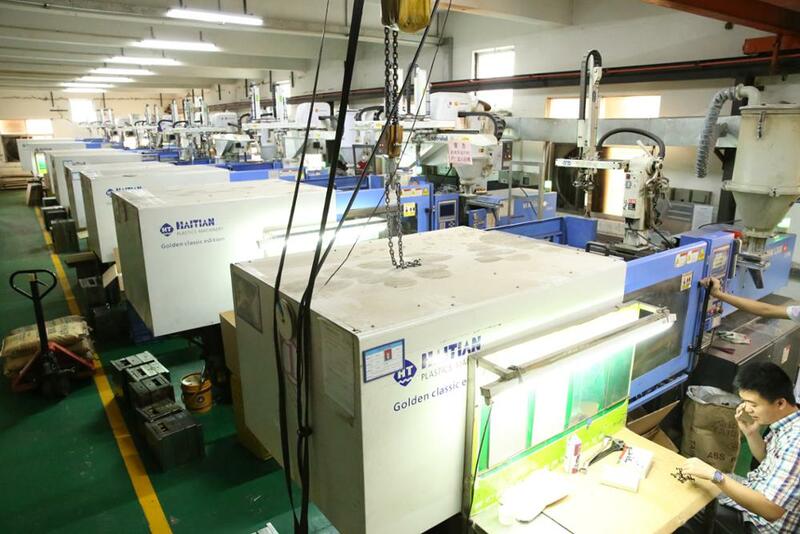 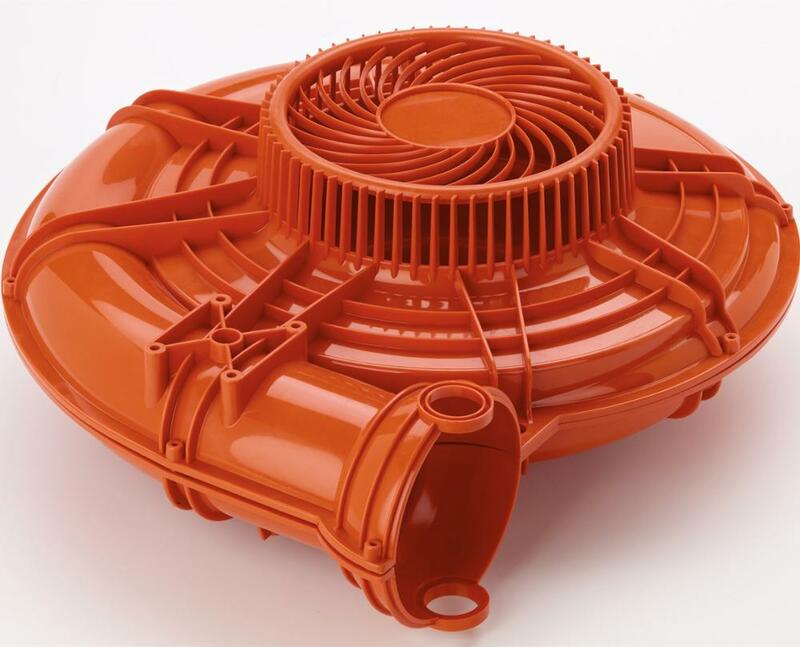 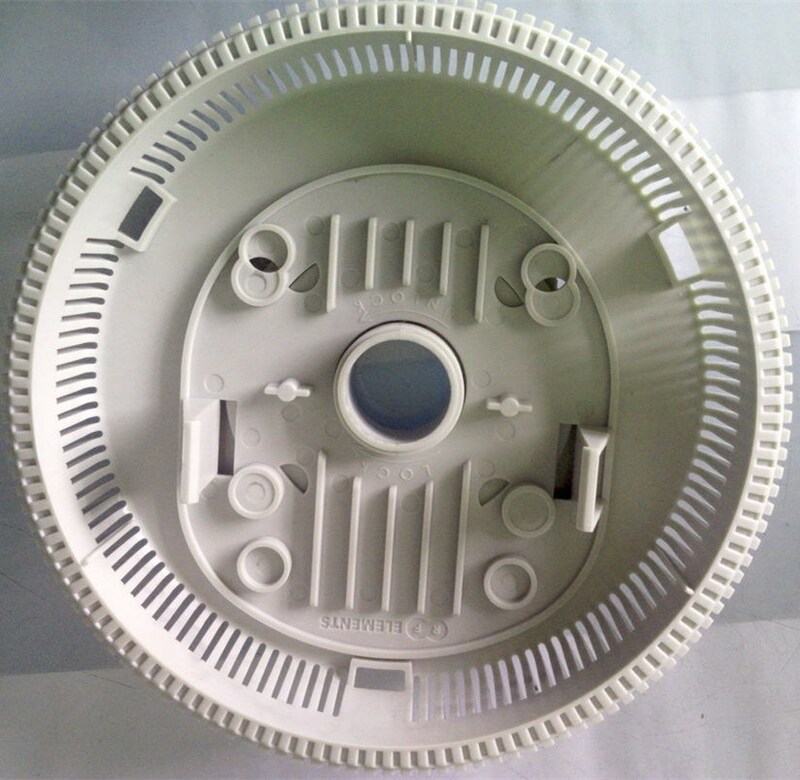 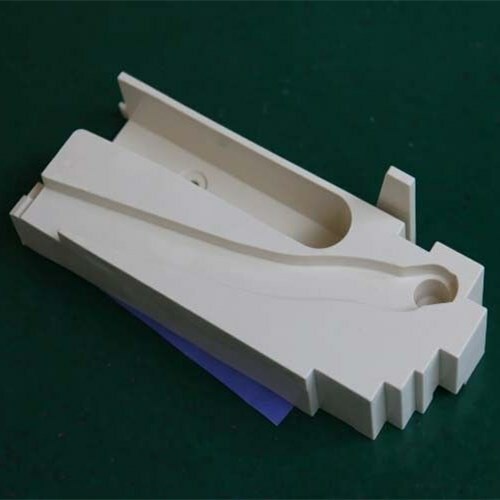 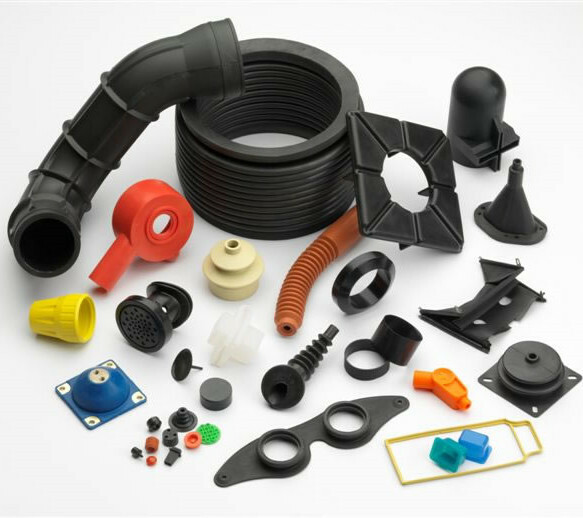 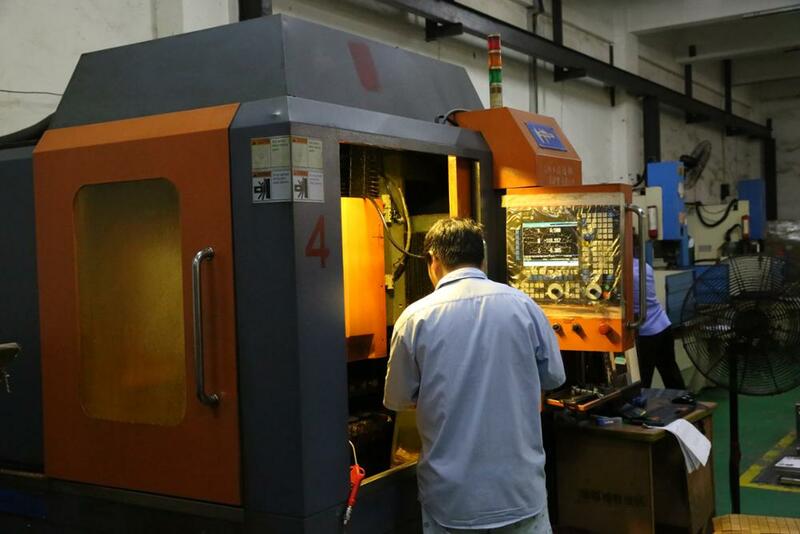 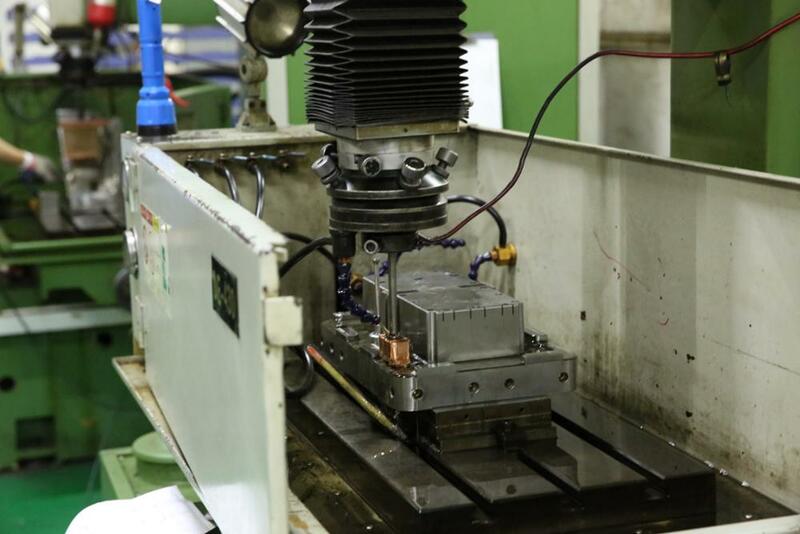 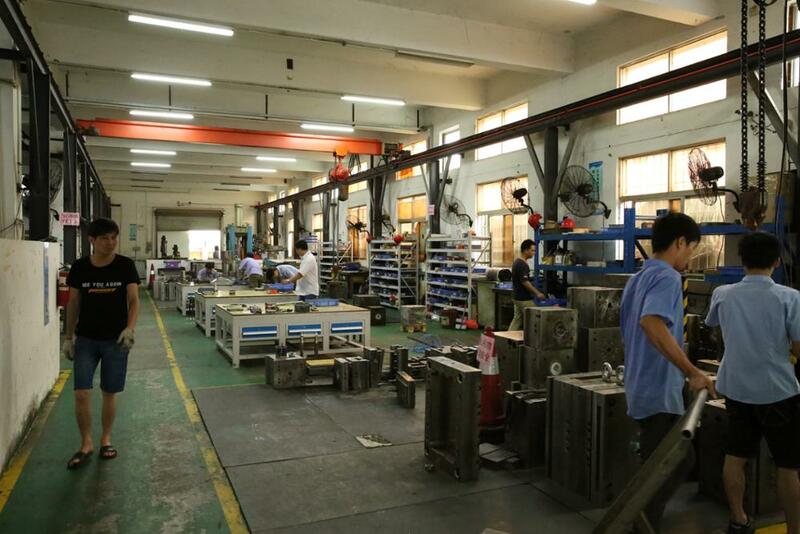 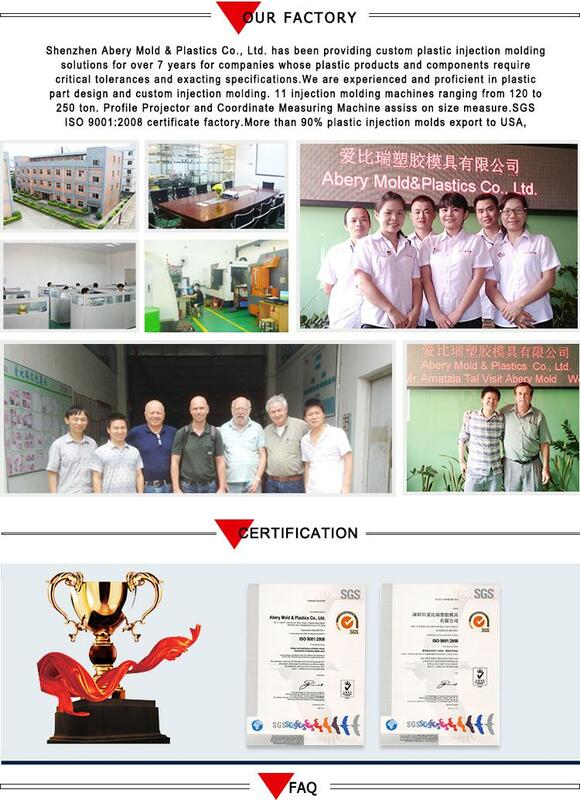 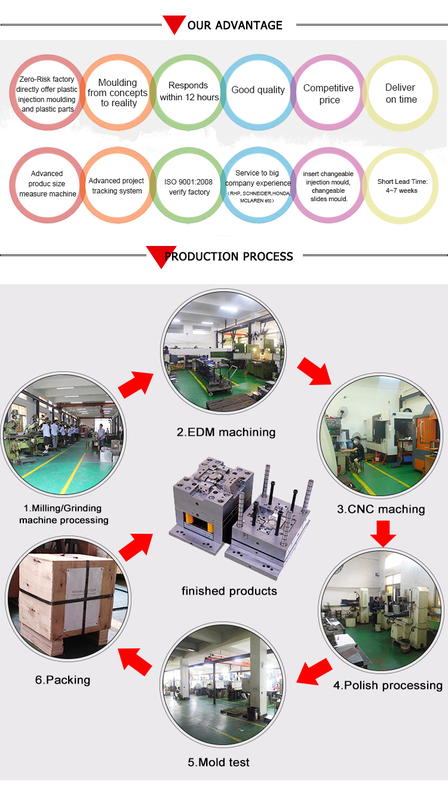 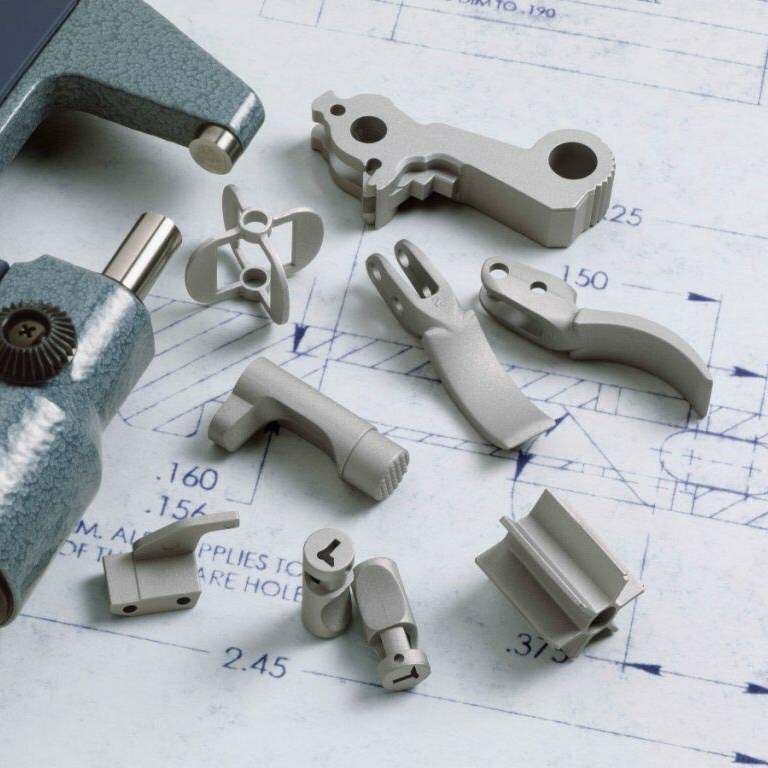 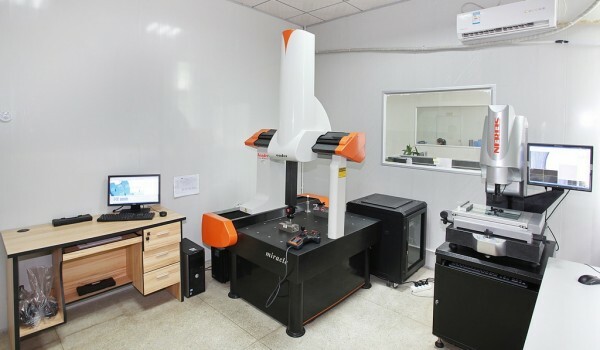 Rapid prototyping and rapid injection moldingfactory, View molding, Abery Mold Product Details from Shenzhen Abery Mold & Plastics Co., Ltd.-Product Details from Shenzhen Abery Mold & Plastics Co., Ltd. 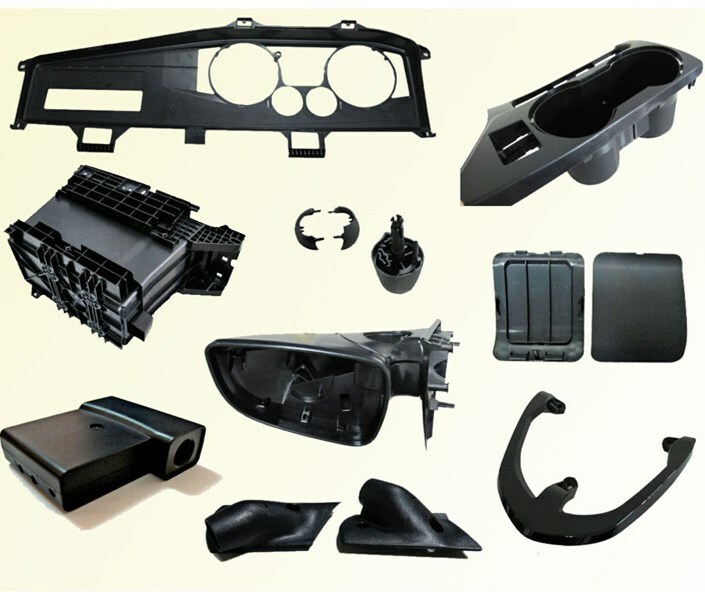 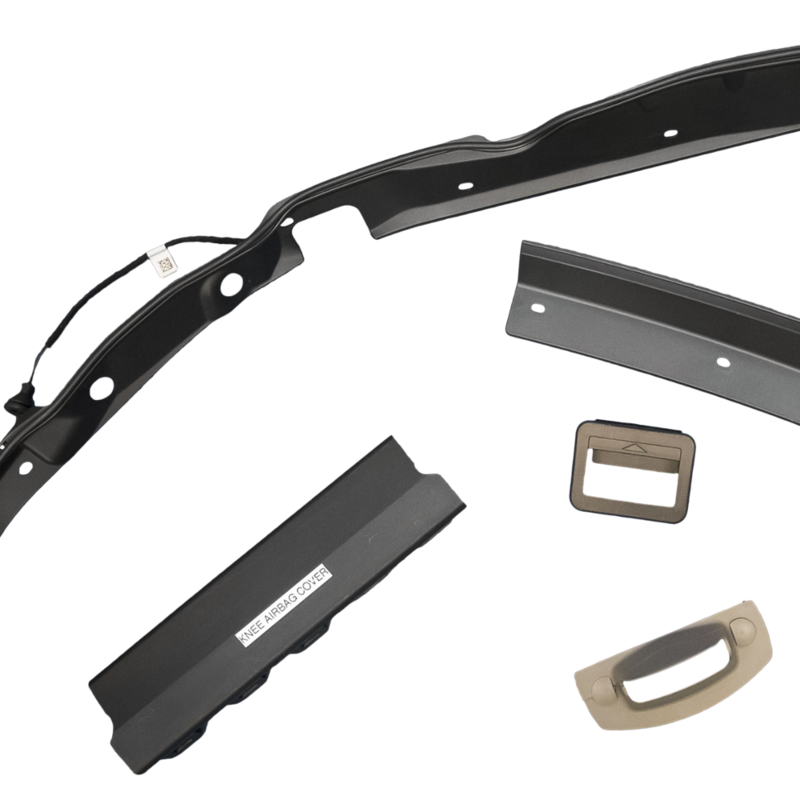 Rapid prototyping and rapid injection moldingfactory, View molding, Abery Mold Product Details from Shenzhen Abery Mold & Plastics Co., Ltd. 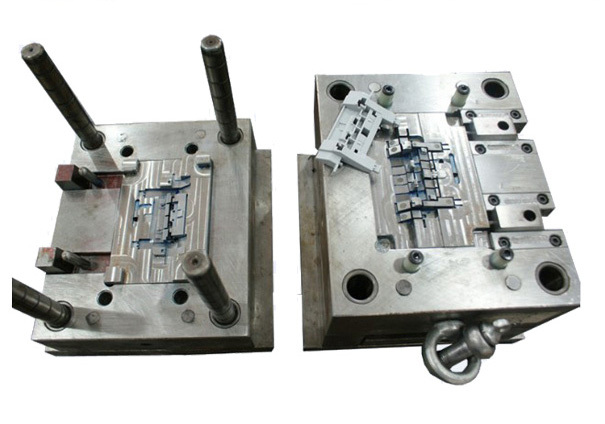 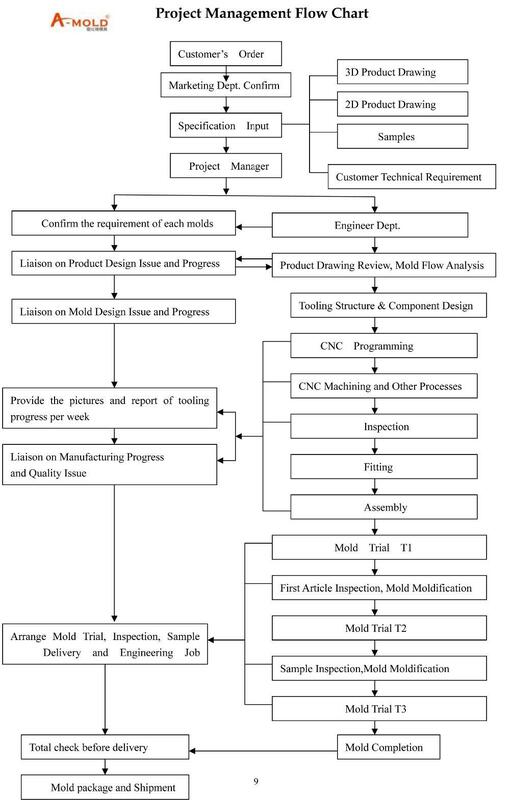 In Shenzhen Abery Mold & Plastics Co., Ltd. Manufacturing, Abery Mold main products: Injection mold.